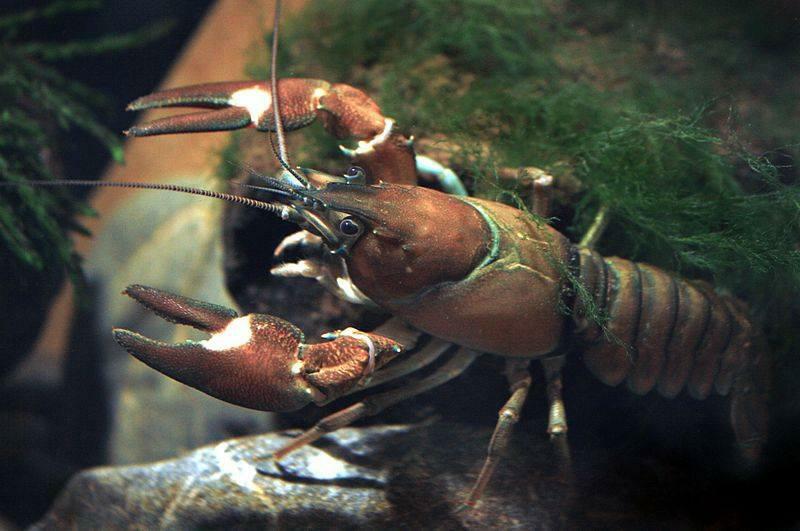 This month on Kachemak Science: Invasive crayfish in Buskin Lake on Kodiak, invasive northern pike in Threemile Lake and Native subsistence strategies for eradicating invasive species…by collecting and eating them. Kachemak Science - episode 11- broadcast on Saturday, January 26, 2019. Highlights from the 2018 Alaska Invasive Species Workshop at Lands End Resort in Homer, Nov. 13 - 15. Featured: Kelly Kreuger, Sun'aq Tribe of Kodiak Island, Parker Bradley, Alaska De[partment of Fish and Game, Genelle Winter, Invasive Species Program Director, Metlakatla Tribe.